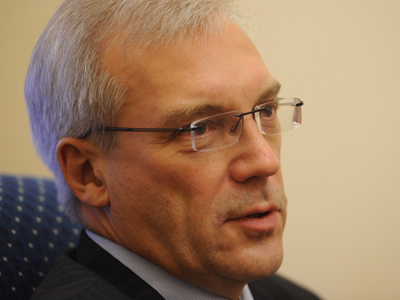 Deputy Foreign Minister Aleksandr Grushko is to be appointed new Russian envoy to NATO. He will replace Dmitry Rogozin, who returned to Moscow in December last year, in the post. ­“Russia has finally decided on the candidacy. Grushko is coming here,” a source in the alliance’s headquarters in Brussels told Kommersant daily. The paper writes that information was also confirmed by high-ranked officials in the Russian Foreign Ministry. The NATO source said he was happy to learn about Grushko’s appointment. In his previous post he was in charge of issues related to European and Euro-Atlantic organizations and thoroughly knows the issue. “Grushko is a professional and has been dealing with NATO for a while,” the source is quoted as saying. The Kremlin told the paper that a presidential decree on Grushko’s new appointment has not been signed yet. Grushko, 56, has worked in the Ministry of Foreign Affairs since 1977 and has served as deputy FM since 2005. He will become first professional diplomat to represent Moscow in Brussels. 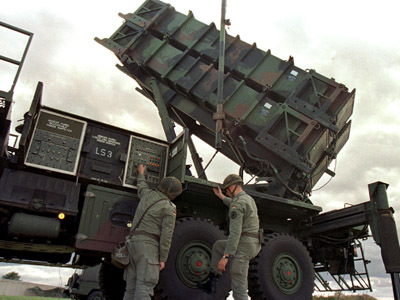 The new envoy will have to work on NATO-Russian negotiations on the European missile defense, which are currently in a deadlock. 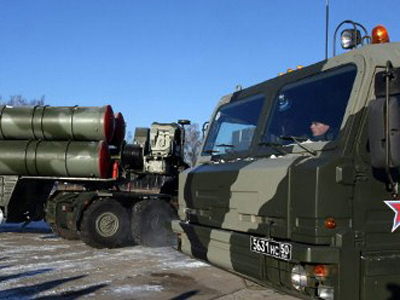 The sides are at loggerheads over the planned system since Russia fears it could threaten its national security and the US refuses to provide legally-binding guarantees that the shield would not be used against Russia. According to Kommersant, NATO-Russia Council foreign ministers’ meeting on April 19 will be the first official gathering that Grushko will participate in. 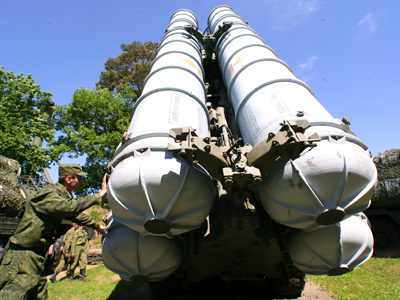 Missile defense is expected to be one of the key topics on the agenda. 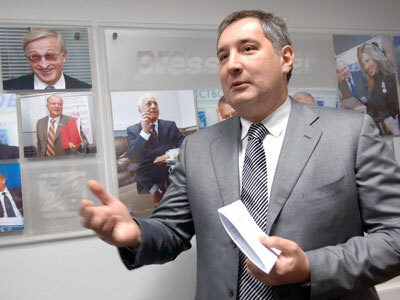 Grushko’s predecessor, Dmitry Rogozin, was Russia’s envoy to the alliance from 2008 till 2011, when he was appointed deputy prime minister in charge of the defense complex.